During your trip to Japan, you’ll find the bustling streets of Tokyo to be both vivacious and exciting, but what if you need a change in pace? Or maybe you just love the traditional and historical experience in Japan. From the historical architecture of the Nagamachi Samurai District to the famous Kenrokuen Garden, Kanazawa is your great escape from the big city. 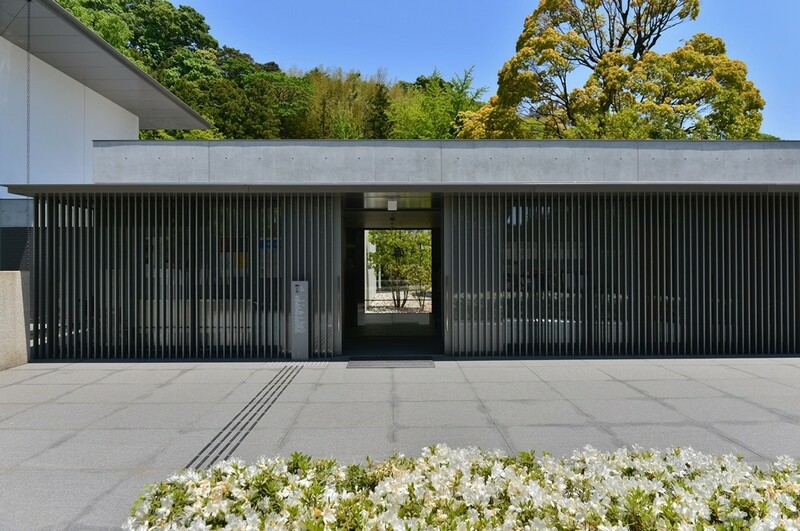 The Daisetu Suzuki Museum is just another great way to unwind during your visit to Kanazawa. The D.T. 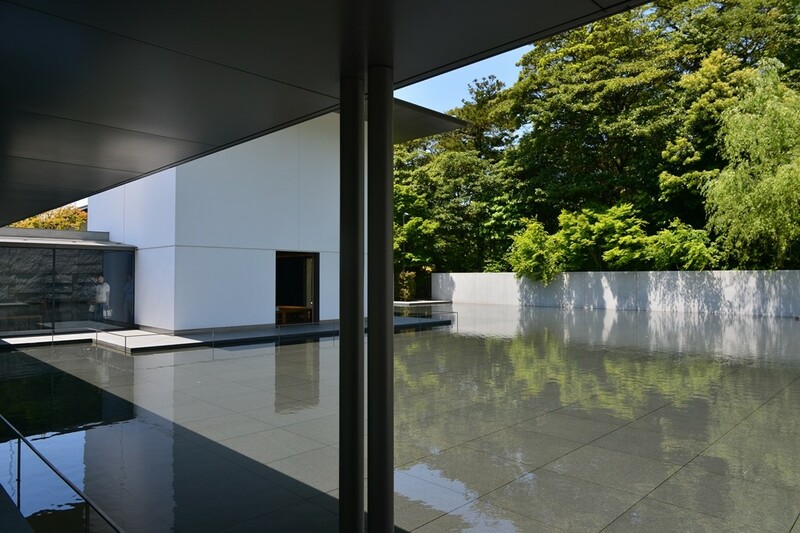 Suzuki Museum showcases the tranquil life of Dr. Suzuki and the philosophy he believed so deeply in. 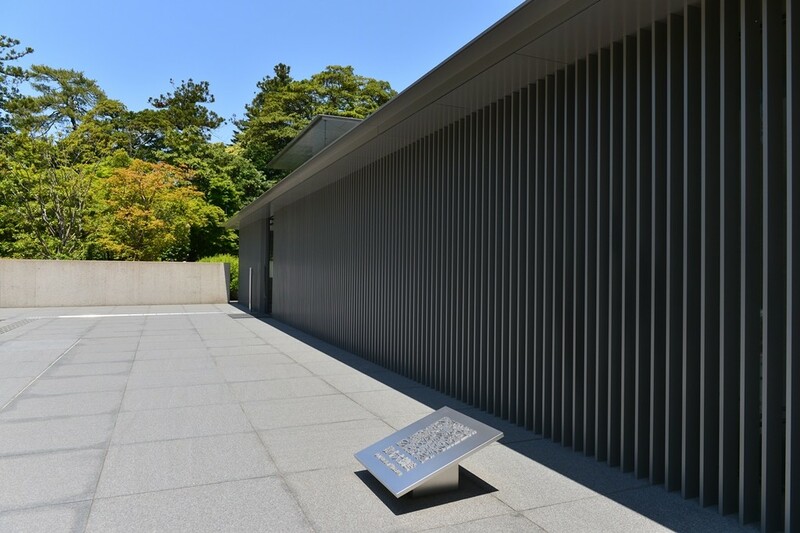 And with the new bullet train route, traveling to Kanazawa is easier than it ever was; the museum itself is just a few minutes away from Kanazawa station by cab. Born into a samurai family during the the terminal stages of Japanese Feudalism, Suzuki lived in poverty after his father’s death; Suzuki turned to metaphysics to reflect and further understand his life. Traveling through Europe before becoming a professor of Otani University, D.T. Suzuki had dedicated his life to spreading Zen to the west as well as his scholarly pursuits. Suzuki’s work is still known today for its impact on the western world in addition to arguably being among one of the first modern Buddhists. The architecture and design of the D.T. 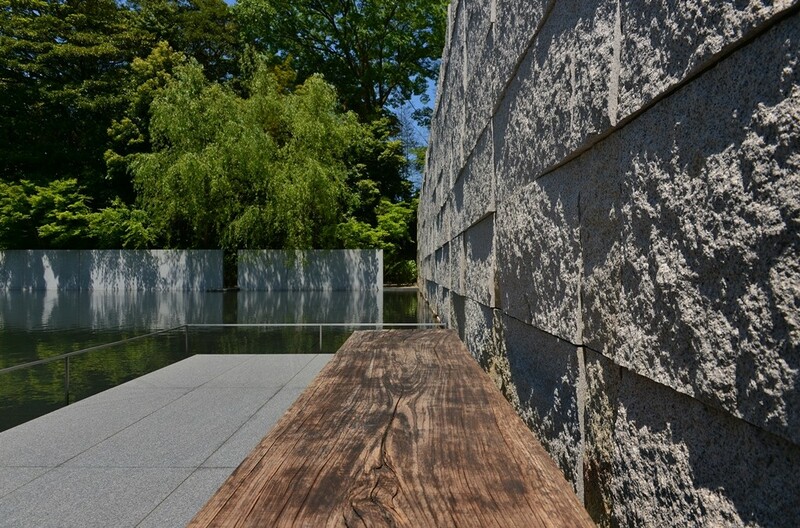 Museum reflect the intrinsic values of the philosophy Dr. Suzuki loved so dearly. The natural beauty and simplicity of its layout is a beckoning haven from the cacophony of big city life. Whether or not you are familiar with the works of D.T. 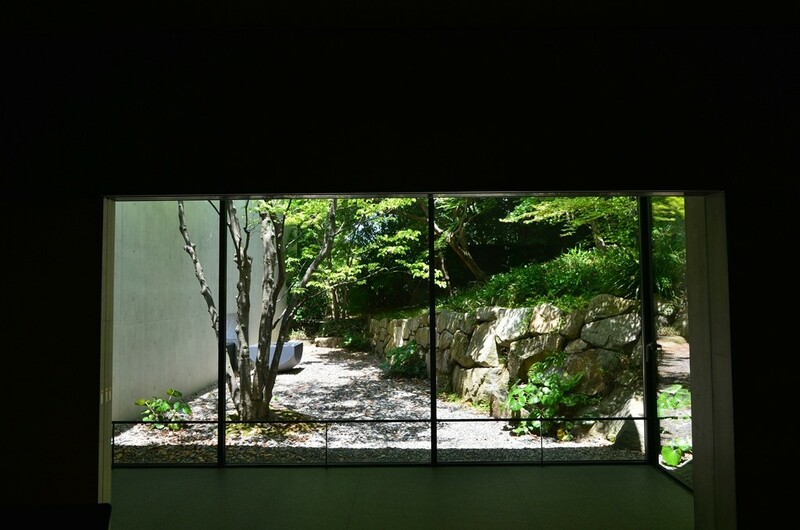 Suzuki, this modest location is perfect to visit for those looking for a quiet retreat, a place to contemplate, and freshen up the mind. Take a tour to familiarize yourself with the D.T. 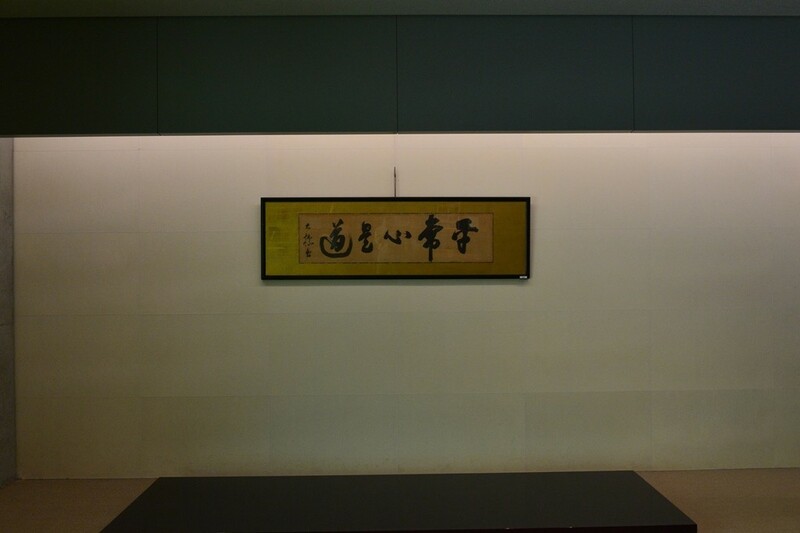 Museum and learn more about D.T. 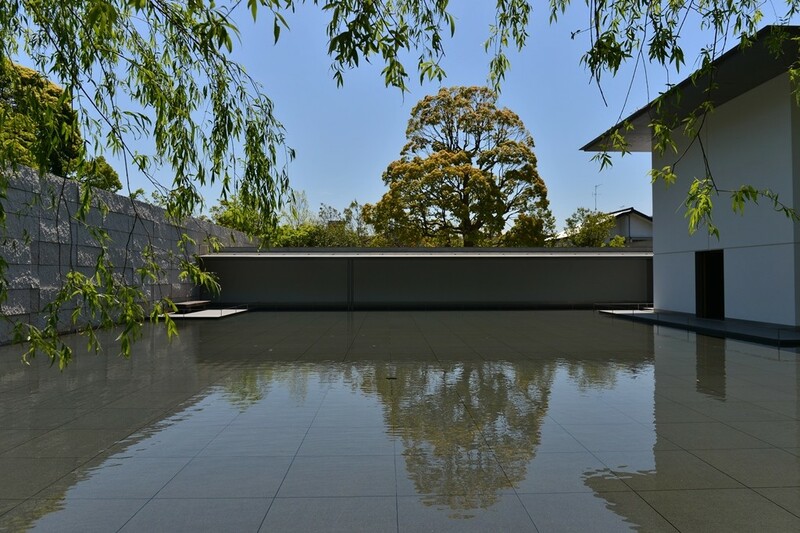 Suzuki, walk around or have a seat in the Zen Garden, or visit a contemplation room or sit by the pond to bask in the environment. If you’re looking for a place for peace and quiet, look no further. Simply going to the D.T. Museum is the perfect retreat from daily life and experience one of the more simple joys in life that words cannot explain. Sit back, relax, and reflect. Have a moment away from both the city and the sun under the shade. 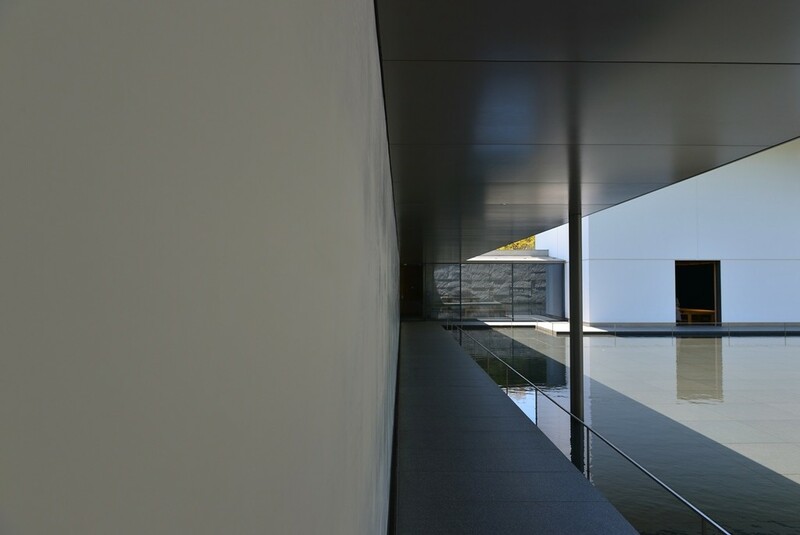 And of course, take a moment to view a contemplation room. The brand new Hokuriku line can take you to your Kanazawa experience in Japan. 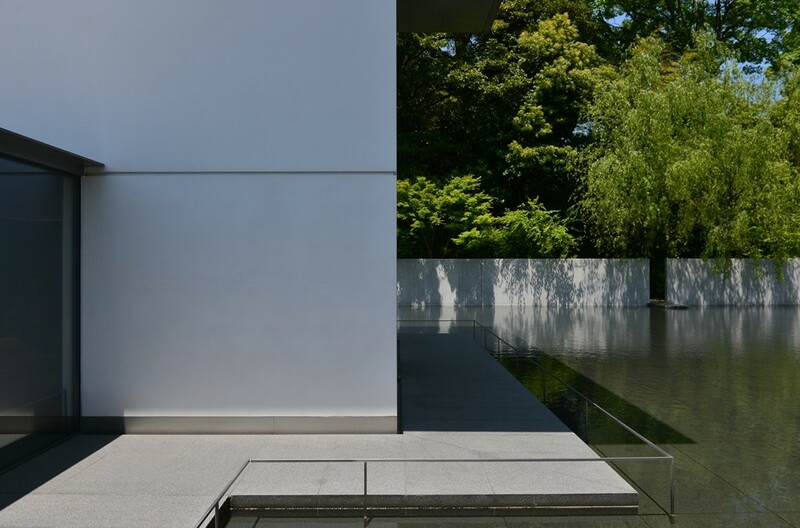 Have a short retreat from the city and get ready visit the Samurai District, Tentoku-in Temple, and Kenrokuen Garden when you’ve had time to reflect.